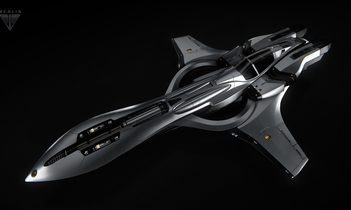 I can also apply the Aquila upgrade to a non-LTI Merlin and sell to you for $225 (@ 81%) if you just want to pay the lowest price possible rather than get the LTI token bonus. Hey all, I have four two LTI Archimedes upgraded to Aquilas ($275) that I'm selling for $240 each. That means that after you melt the ship for your RSI credit you can buy back a shiny new LTI token! Must be PayPal verified, you pay fees.